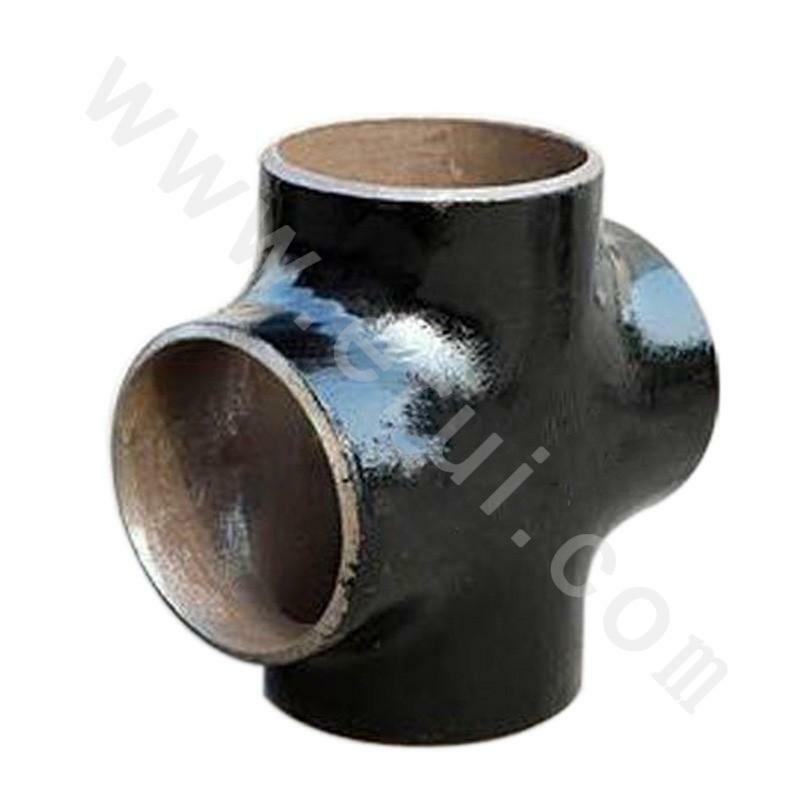 Tee includes pipe fitting and pipe connector. 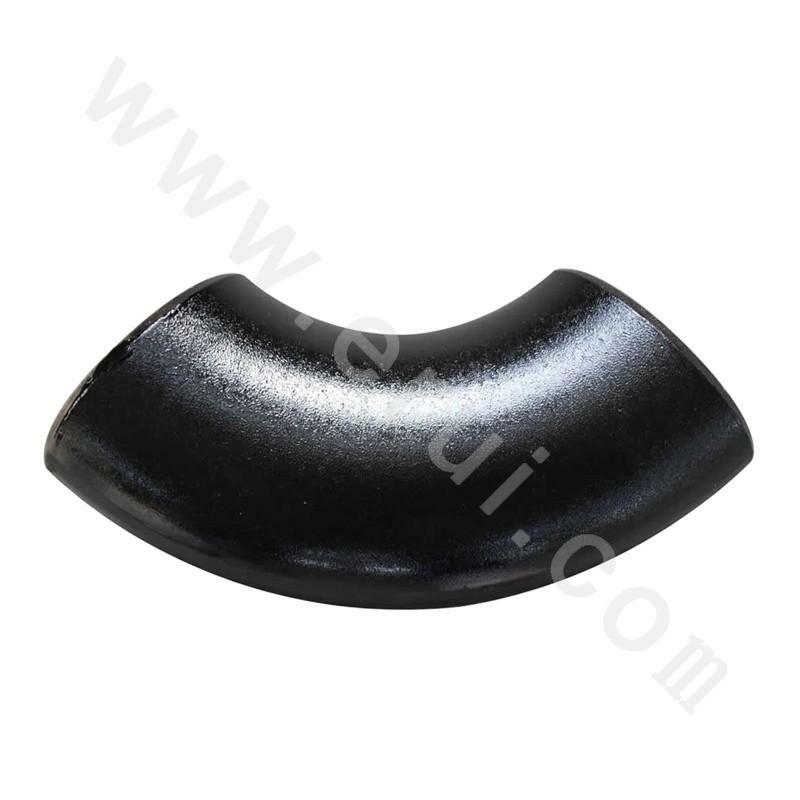 It is also called pipe fitting tee or three-way pipe fitting or three-way joint that is used in the branch of the main pipe. 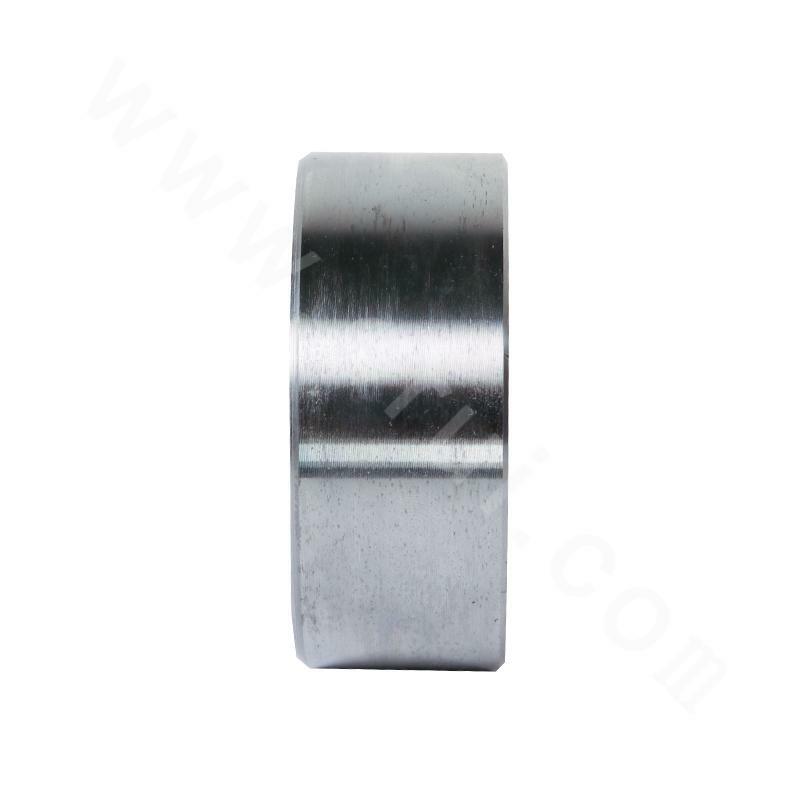 Widely used for industrial engineering construction and maintenance in petrochemical, oil and gas, liquefied petroleum gas, fertilizer, power plants, nuclear power, shipbuilding, paper making, pharmaceutical, food hygiene, urban construction and other industries.